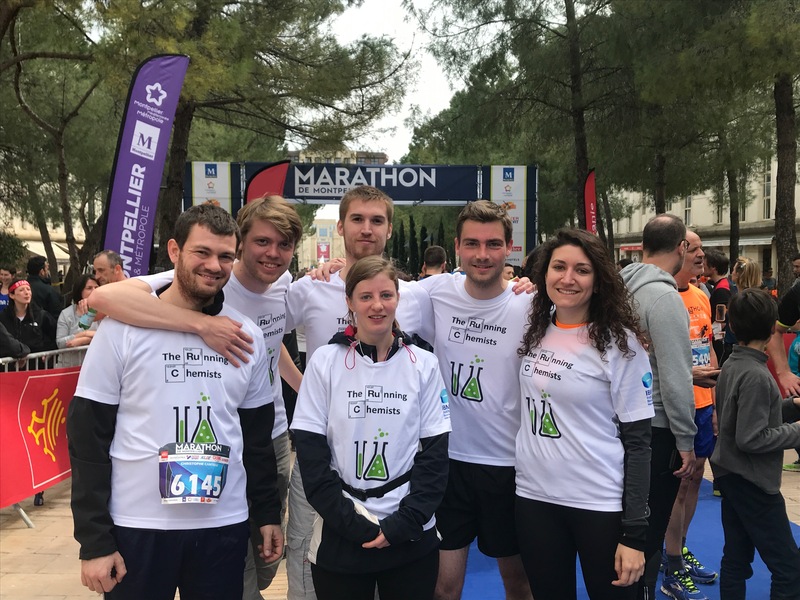 Our teams recorded great results at the Montpellier marathon 2018! 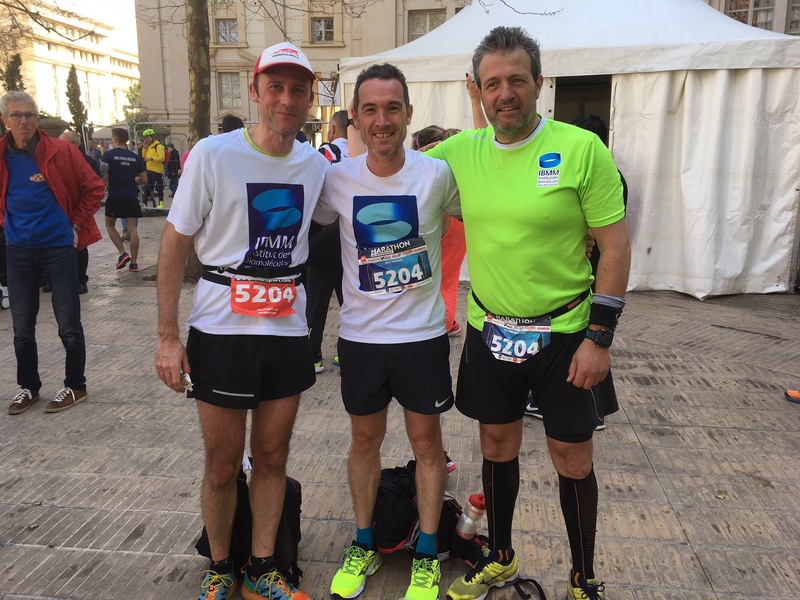 Two marathon relay teams from our group registered great times at this year edition of the Montpellier Marathon. Our senior team finished in just under 3 hours at the amazing 10th place out of 380 teams. Our youth team recorded a great result for their first participation and finished 88th for about 3h 50min. Congratulations to both teams for the participation and the achievments !